In 2017, California ranks third in the nation for identity theft. According to a report by Experian, there were 55,418 complaint reports made concerning theft of identity. Michigan took first place while Florida came in second. The calculation for rank by state involved the number of complaints for every 100,000 of the population in each state. 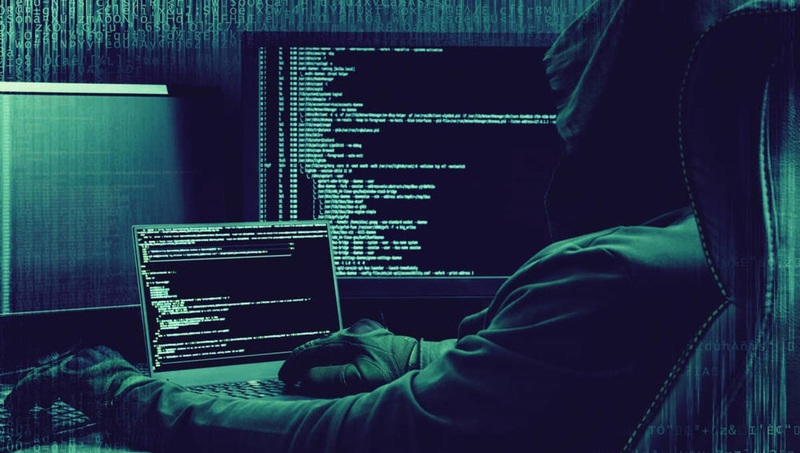 Identity theft usually occurs from data breaches of companies with large amounts of stored personal information, and in 2017, there were 1,579 known data breaches, up significantly from 2014, in which there were 783 breaches. Added to this number was the number of credit card information exposed, amounting to 14.2 million occurrences, a rise of 88 percent from 2016. Another statistic that should worry you, even more, was the exposure of 158 million social security numbers. Go to this Experian link to find out how to protect yourself by taking various actions. The most vulnerable group of citizens are children and senior citizens over the age of 60. While children cannot help themselves, parents must take charge to monitor social security events that occur if someone tries to open an account, such as a credit card or bank account using that number. Senior citizens can also be defrauded by people close to them, including family members with access to personal information. Beverly Johnson (not her real name) first realized that there was something wrong when a California police officer pulled her over for a simple traffic stop. She had given the officer her driver’s license and while sitting in her car, wondered why the officer was taking so long to do the information check. The officer came back and told her to get out of the car and put her hands on the rooftop of her car. Then, the officer told Beverly Johnson she was under arrest and her car would be impounded. Beverly asked why she was being arrested and the charge was bank fraud, but the officer did not elaborate further. Beverly was in shock as she had no idea what the problem could be but was sure there was a mistake somewhere in the office’s database. Once she reached the police station, she asked to call an attorney to come down and help her before she would answer any questions. The attorney arrived at the station and first connected with the arresting officer. The attorney saw the file and a warrant that was out for the arrest of Beverly Johnson. When the attorney went into the cell where Beverly was being held, he knew right away that Beverly was not the same woman in the picture shown on the driver’s license of another “Beverly Johnson” with all the similar information the real Beverly Johnson had. While the fake Beverly had the same hair color and skin tone, the eyes and shape of her face were different enough to show it was a different woman. The police then understood that the real Beverly Johnson may have been a victim of identity theft. The other Beverly Johnson had opened bank accounts at two different banks, other than where the real Beverly Johnson had her accounts. In the fake accounts, nearly $10, 5464.00 had been written in fraudulent checks and that Beverly Johnson had simply disappeared with the goods she had gained when shopping and using the fake checks to pay for them. Now Beverly had to spend a lot of time and money to try and clear her name and accounts before things got worse.